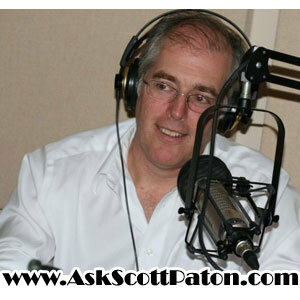 Scott interviews successful entrepreneurs and more! Scott continues his search in Banff for Trevor and his Mojo. Scott Paton is in Banff looking for Trevor "Mojo -Cracker" Crook! WANT TO BE NOTIFIED OF NEW EPISODES? ~~~~~~~~~~~~~~~~~~~~ Go To “Join my mailing list ” On The RIGHT. Type in your name and email address ………. Now Just Click “Subscribe”. Copyright Internet Marketing Videos | Traffic and Viral Traffic Generation Secrets Revealed | Powered by MyPodcastWorld.com Get your free podcast too!